The Ubuntu team is proud to announce the release of Ubuntu 10.04.4 LTS, the fourth maintenance update to Ubuntu’s 10.04 LTS release. This release includes updated server, desktop, alternate installation CDs and DVDs for the i386 and amd64 architectures. 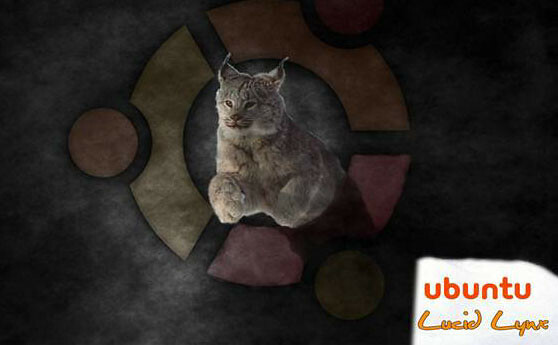 No Comment to " Ubuntu 10.04.4 Lucid Lynx (Long-Term-Support) Released "